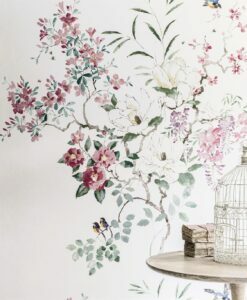 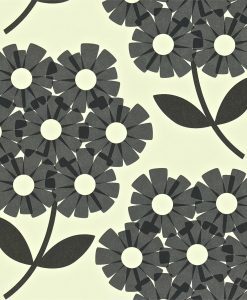 $220.00 plus $22.00 GST. 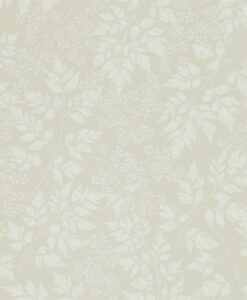 per roll. 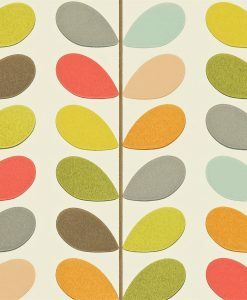 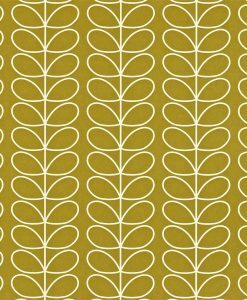 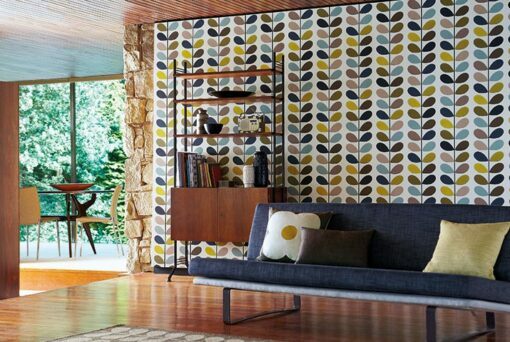 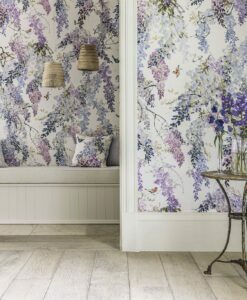 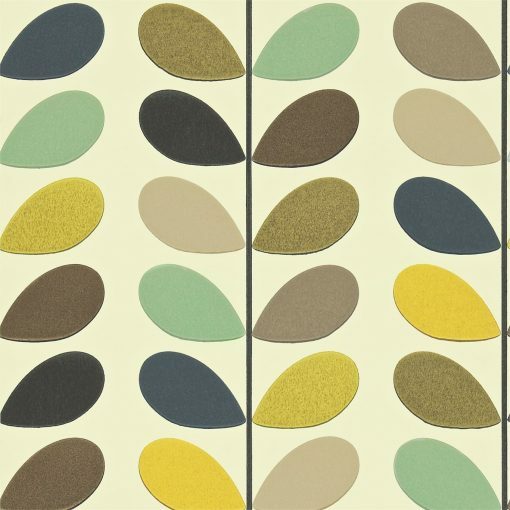 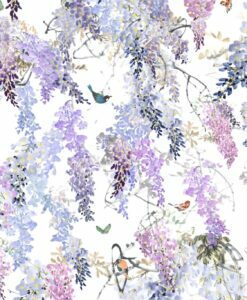 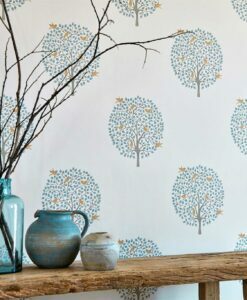 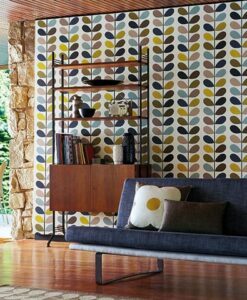 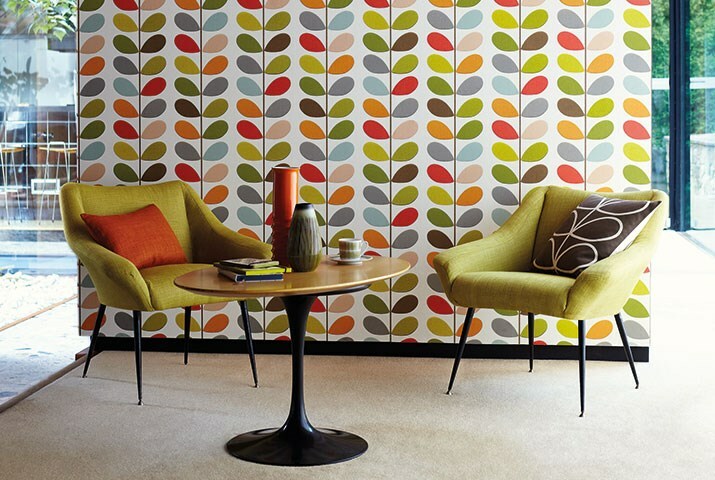 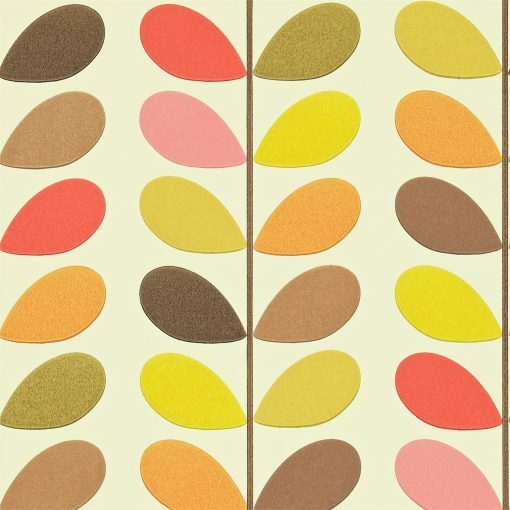 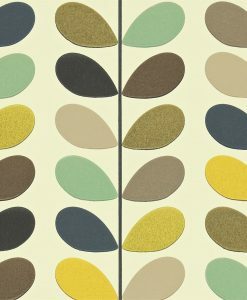 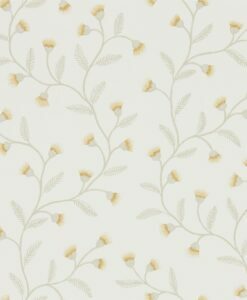 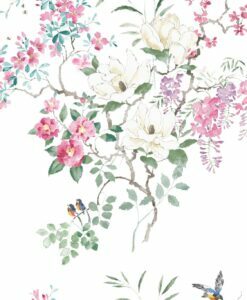 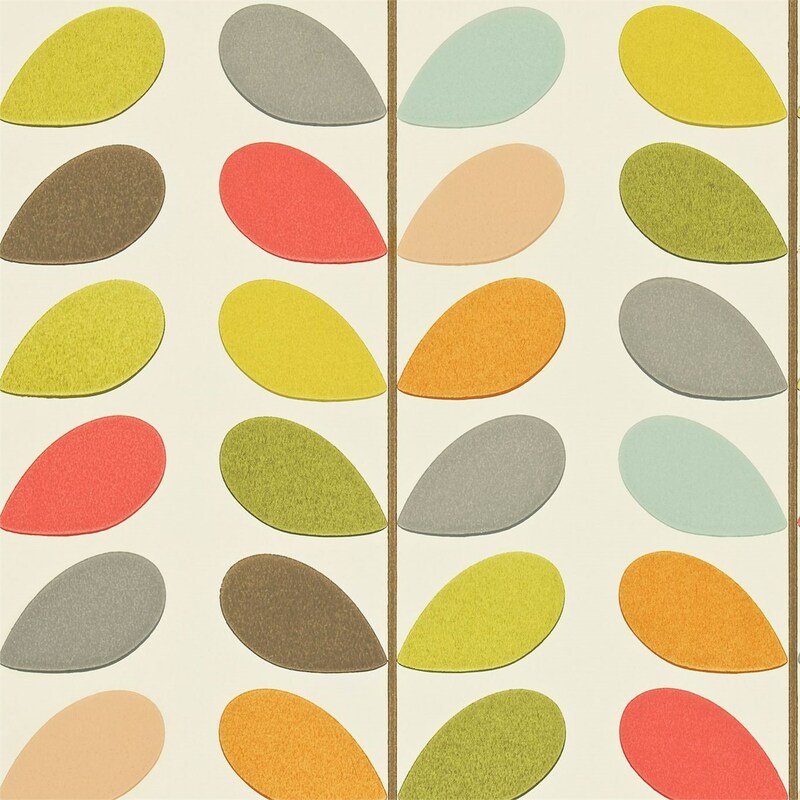 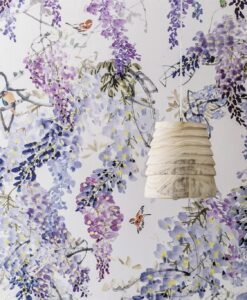 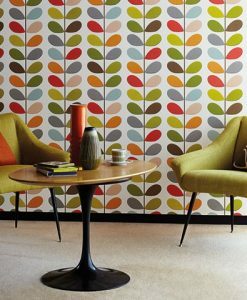 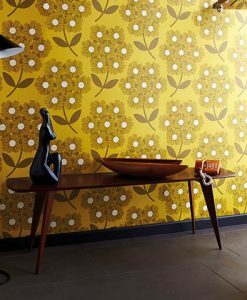 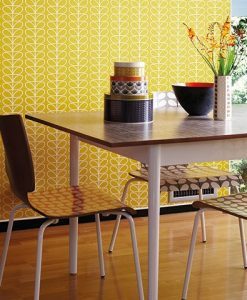 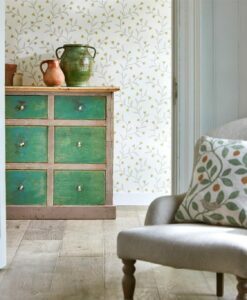 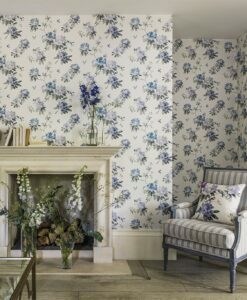 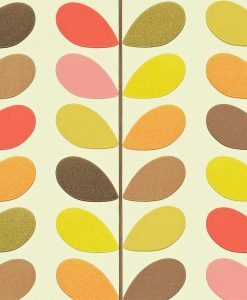 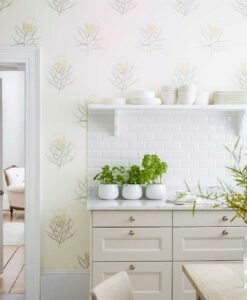 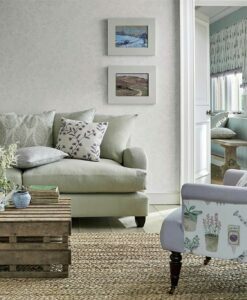 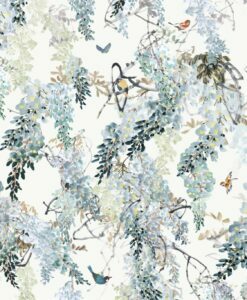 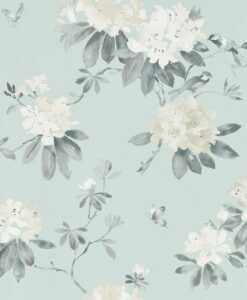 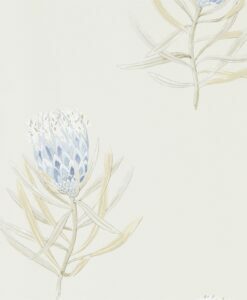 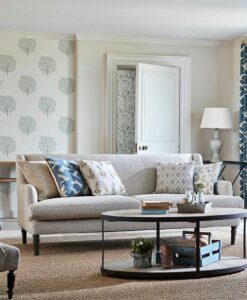 This distinctive and stylised multi-coloured large plant motif by reknown designer, Orla Kiely, makes for a fun and fresh wallpaper in a range of delightful colour combinations.